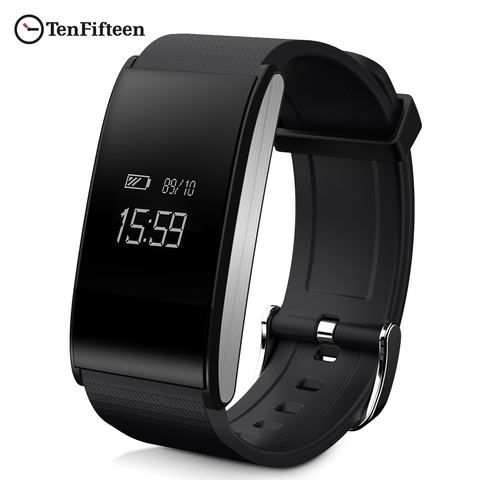 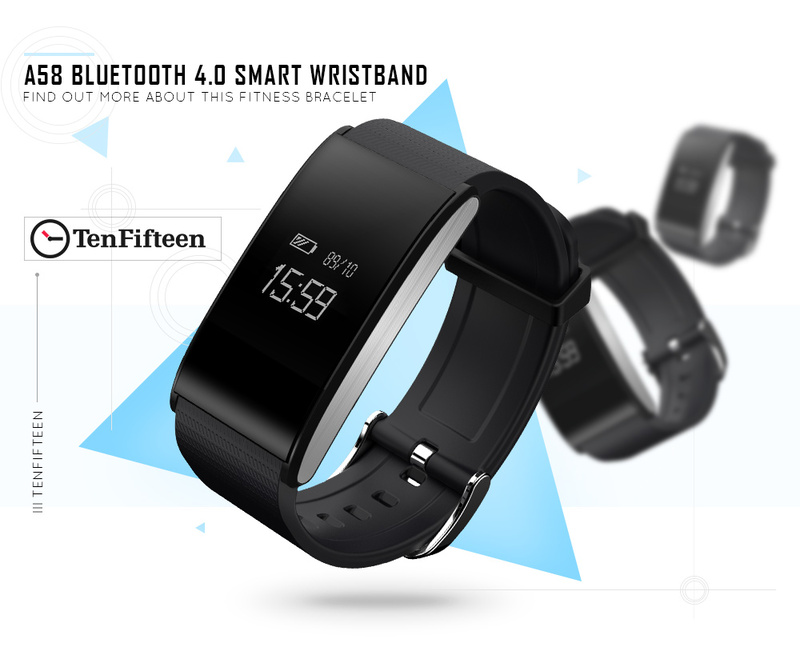 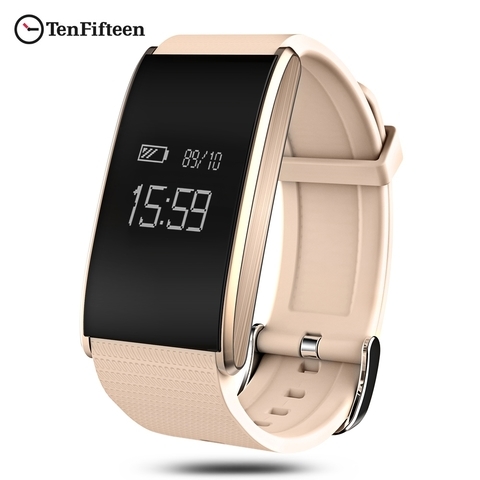 TenFifteen A58 uses advanced technology to monitor heart rate at the wrist, which gives you the freedom to work out however you want, with no additional heart rate strap needed. 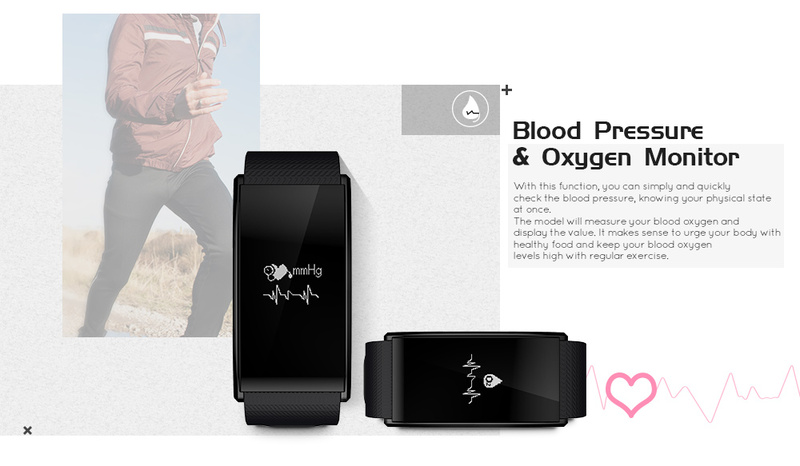 After connecting to the App, you are able to measure blood oxygen and blood pressure, knowing your physical condition at all times and places. Fatigue also can be checked at the App. It will send a signal to tell you whether it's time to take a rest. 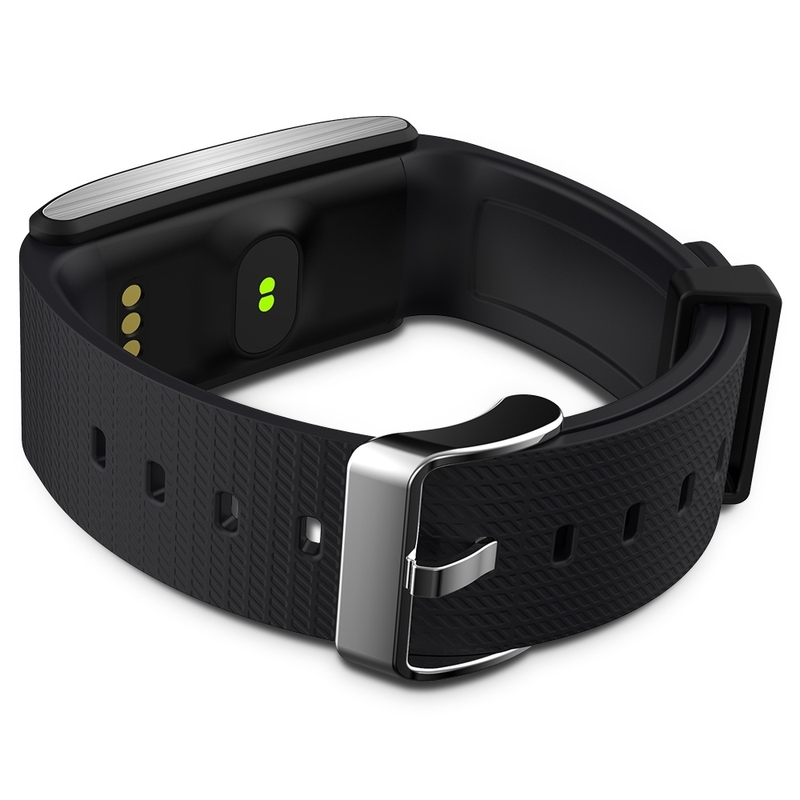 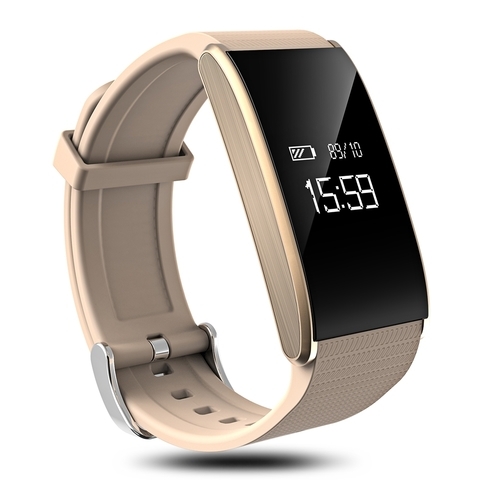 Using sports tracker, A58 smart wristband provides calories burned information. 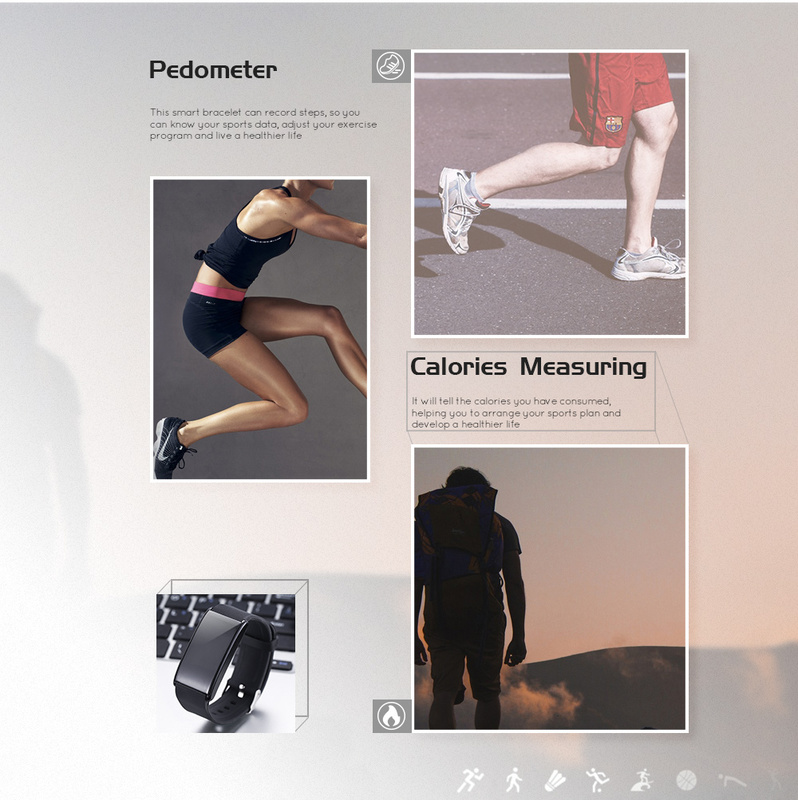 This allows you to compare calories consumed to total calories burned, whether you're going for a jog or trying out a new boot camp class, it quantifies the intensity of your fitness activities using intensity minutes. 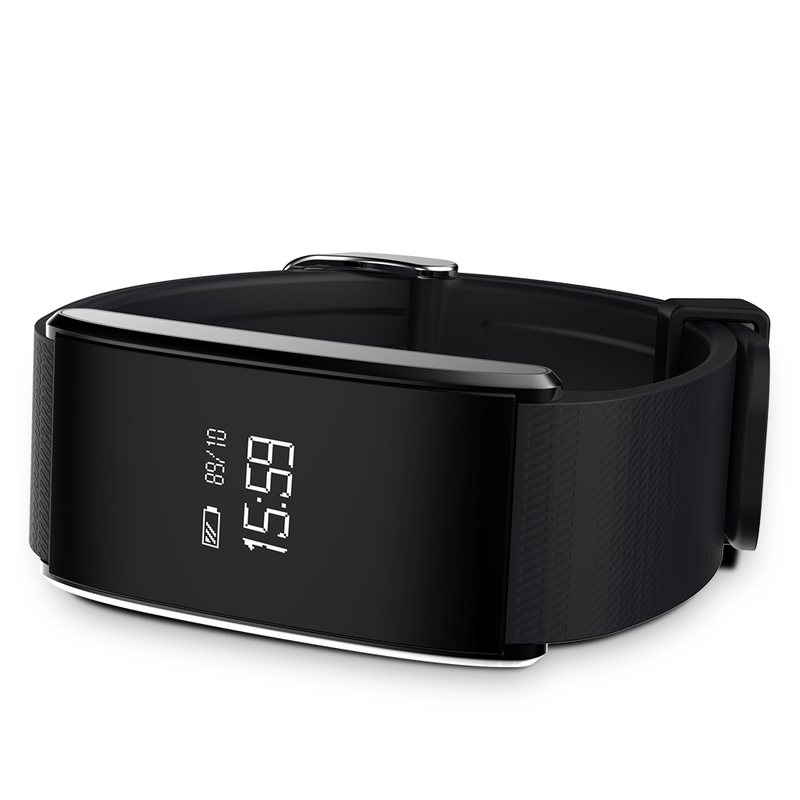 With the features of pedometer and distance measure, it is easy to know how many steps you've taken and how far you've gone. 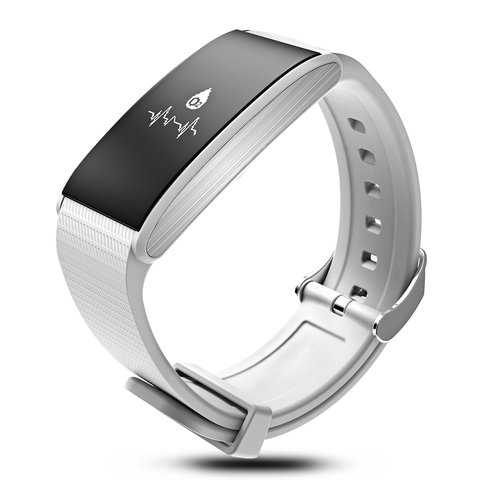 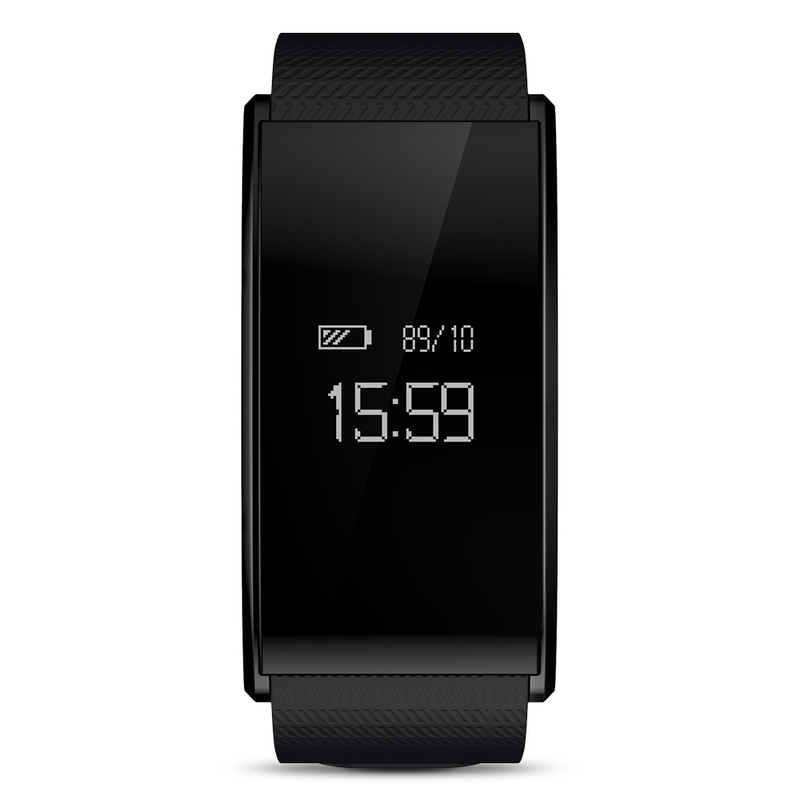 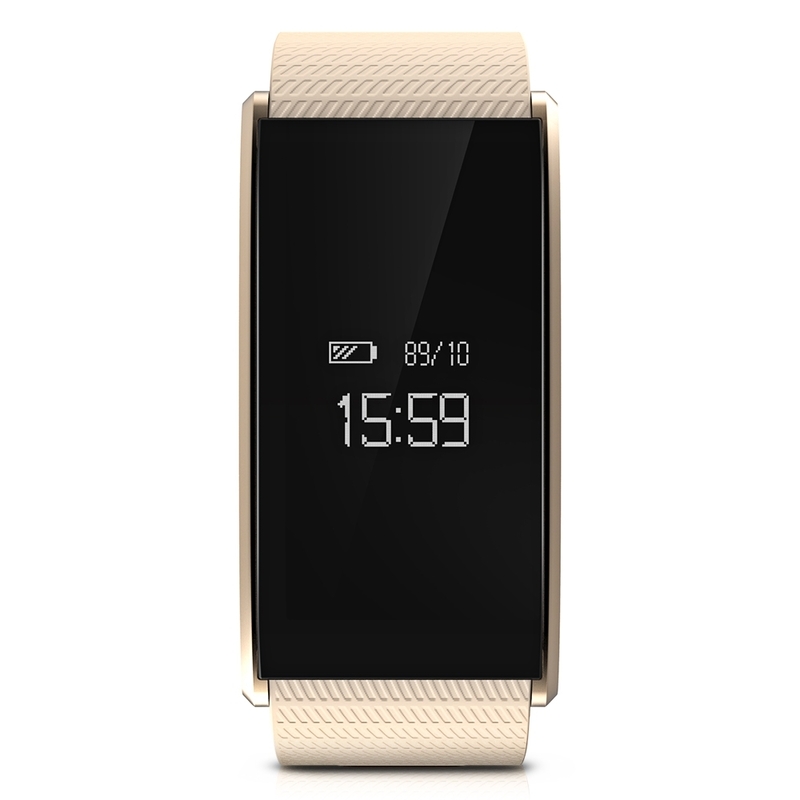 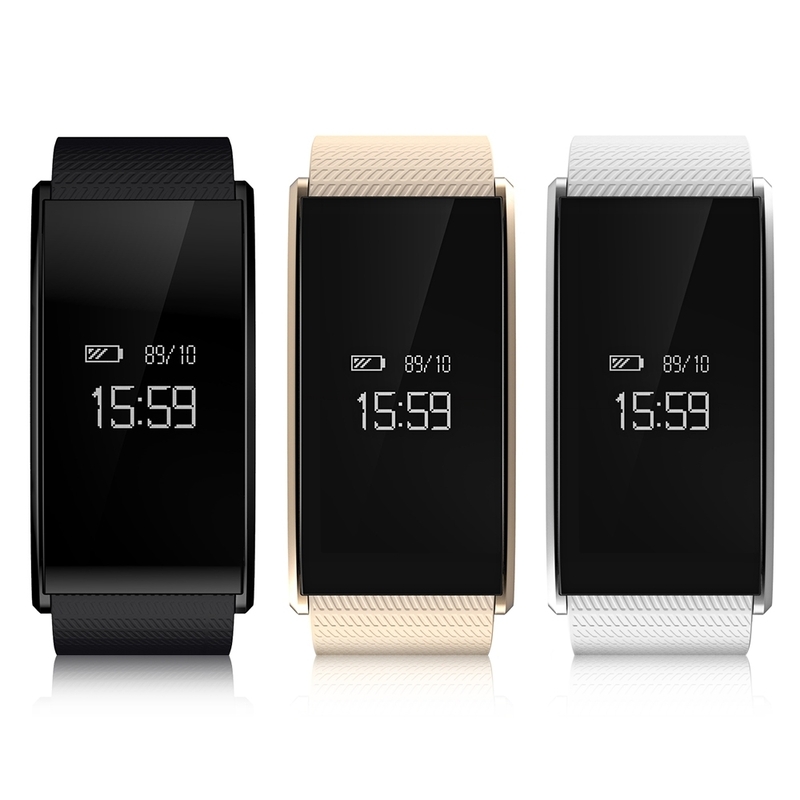 The A58 model supports smart notifications when paired with a compatible device. 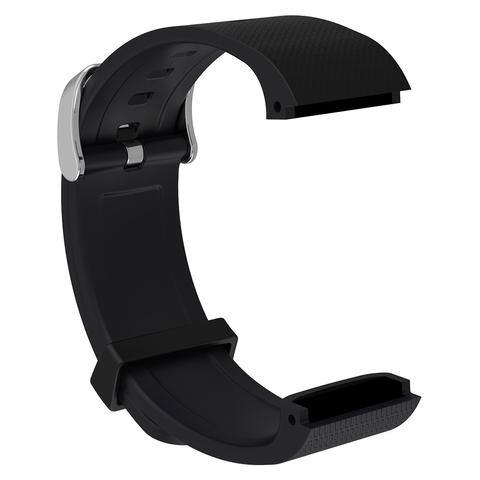 When you have incoming calls or SMS, the bracelet will vibrate and show the content. 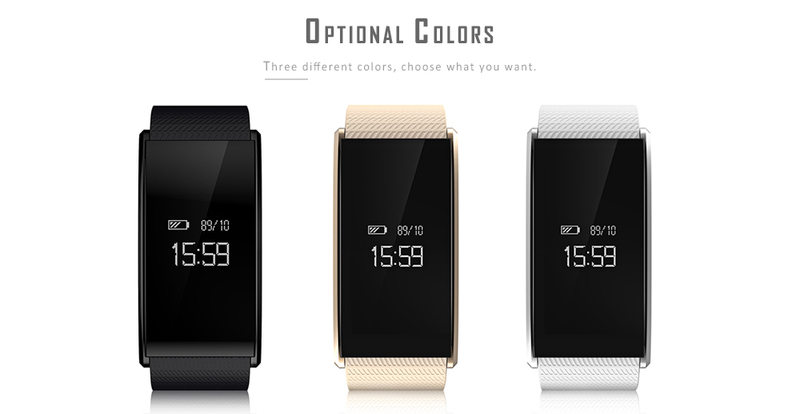 Convenient to receive call or message right on your watch no matter you're on the trail or simply away from your desk. 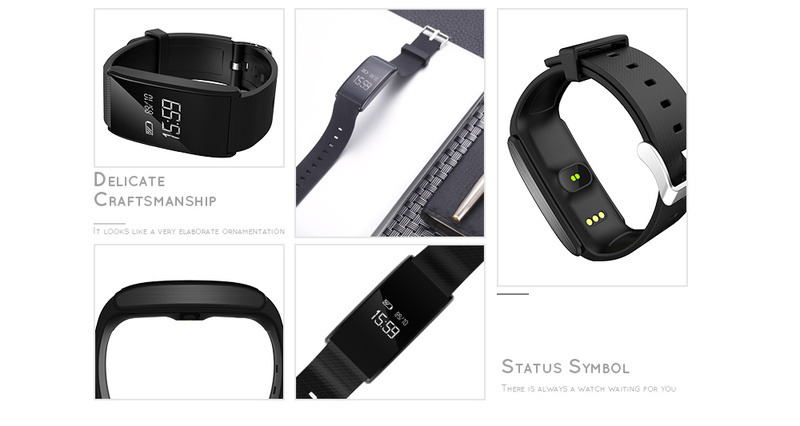 Notifications from third-party software ( such as Wechat, QQ ) can be checked via connecting the App. 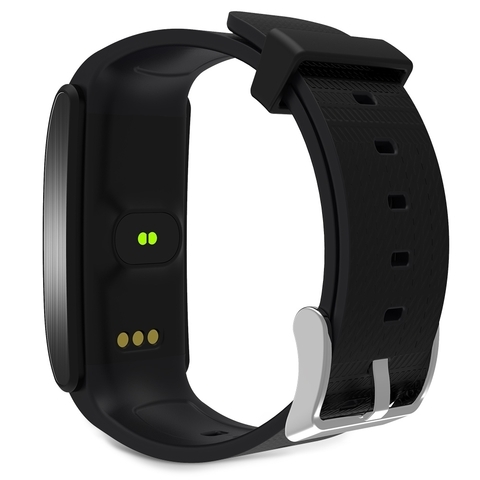 With the anti-lost function, the bracelet will give a reminder when the working connection distance is out of range. 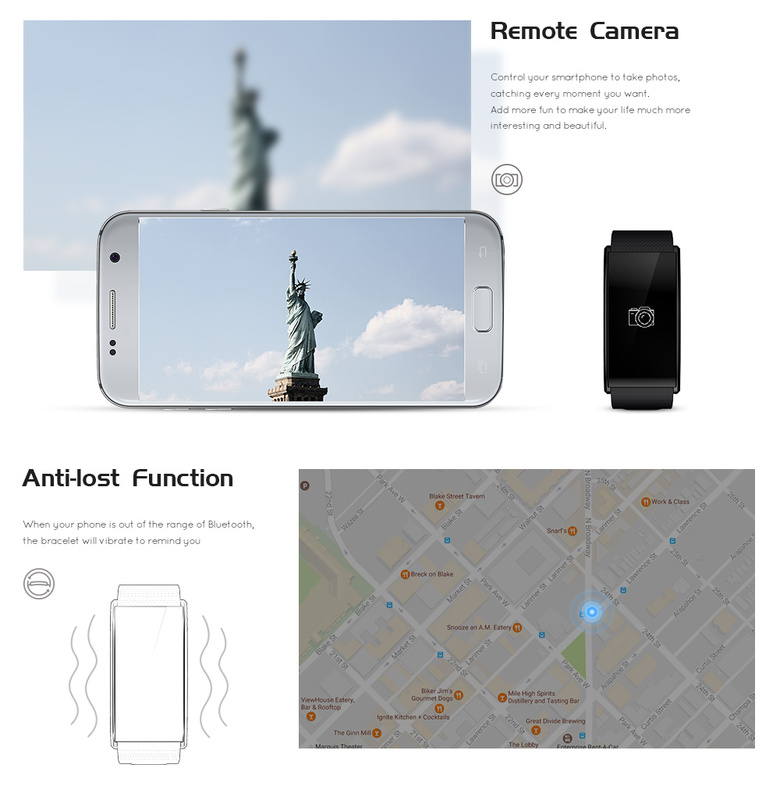 It's cool to control your mobile phone's camera by the A58. 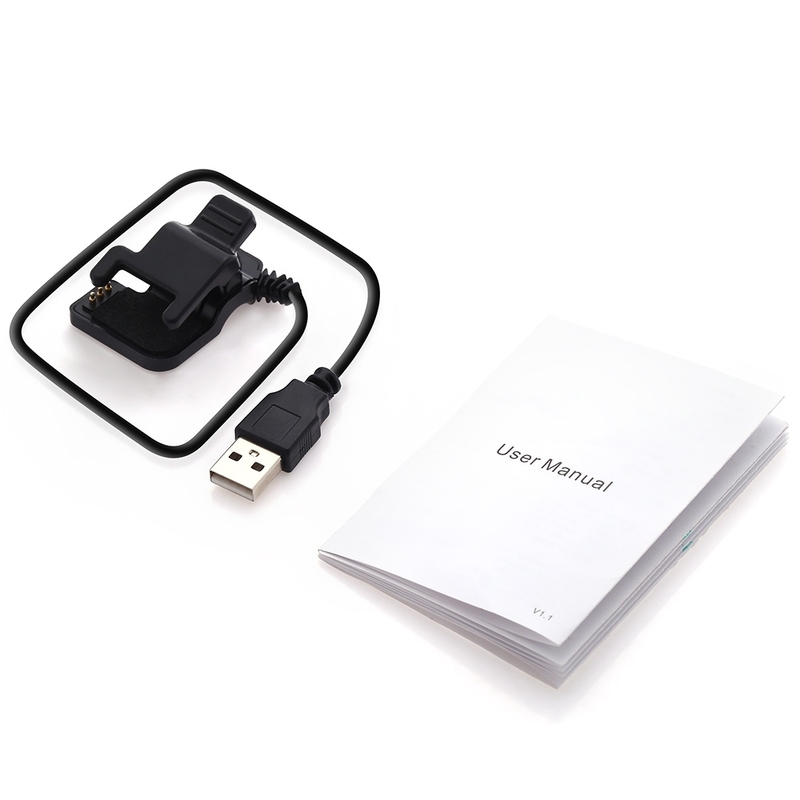 Reaching the switch is no longer a problem. 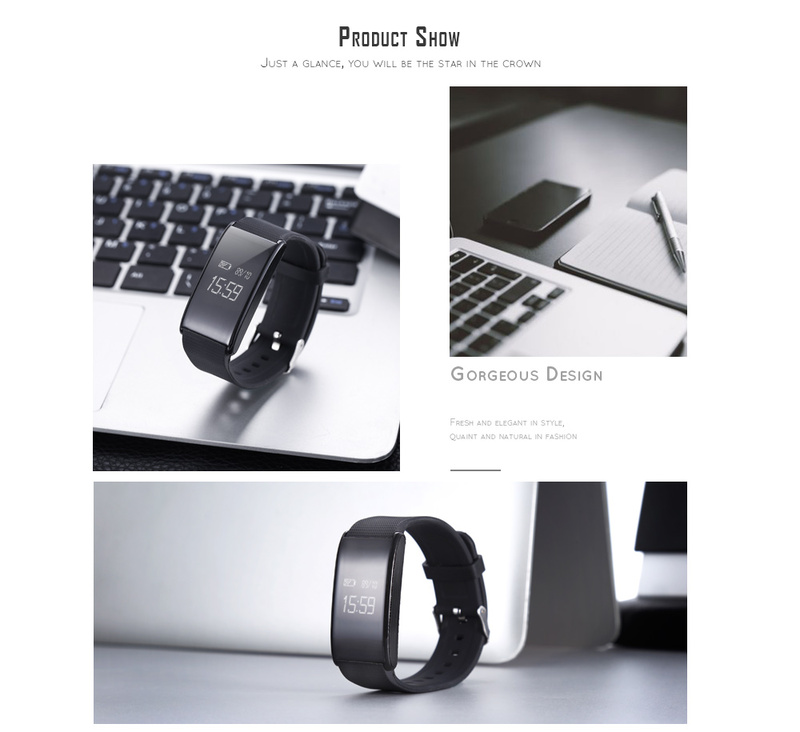 IP67 waterproof enables bracelet to be held in the rain, in the process of washing hands, bathing, taking shower, swimming, etc. 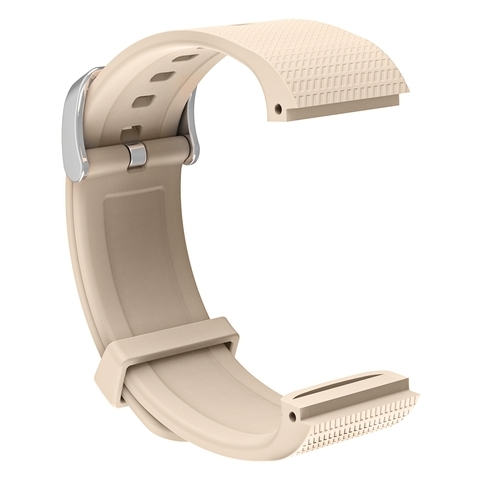 A: The wristband's working time is about 7 days while stand-by time is about 20 days. 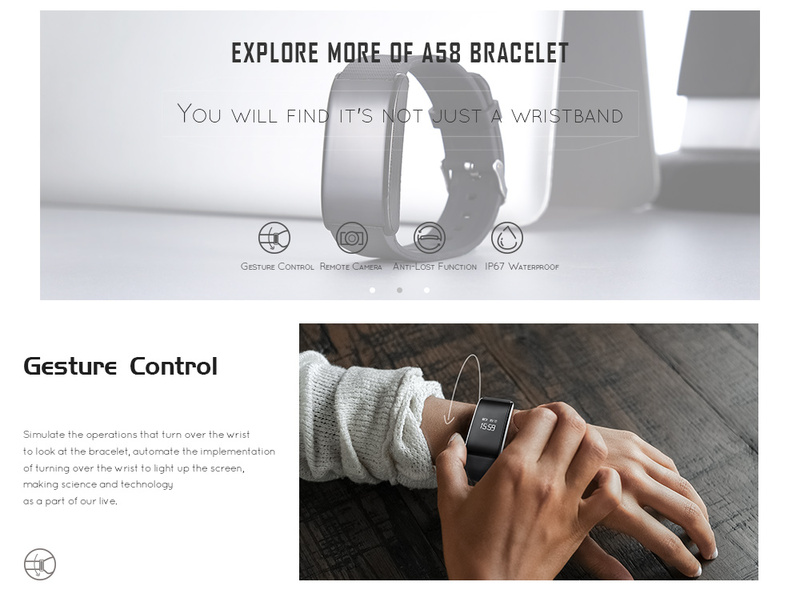 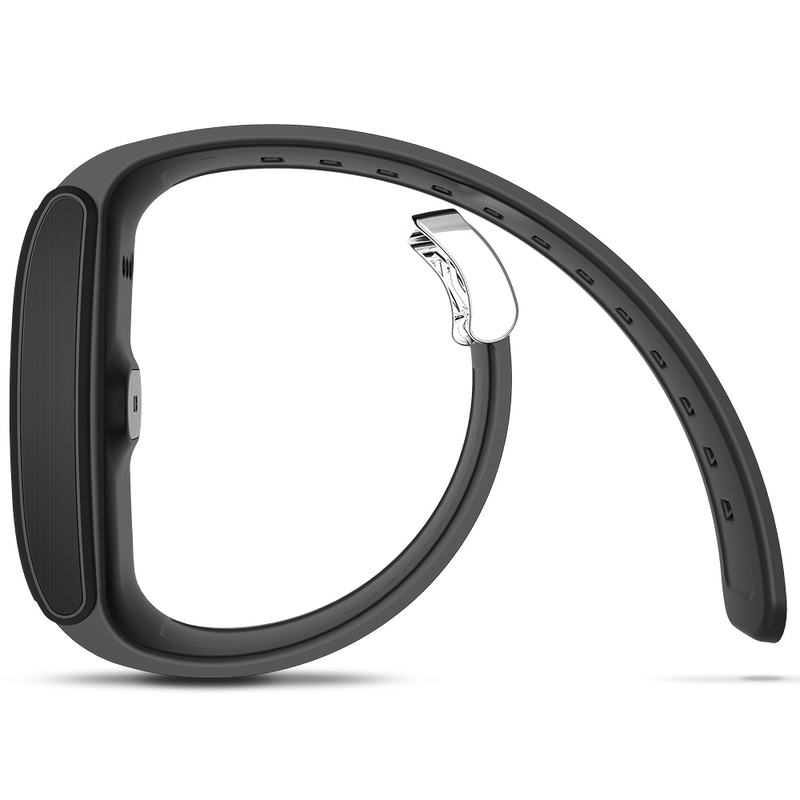 A: The A58 bracelet does not have this function, but you can remote control your smartphone's camera via connecting Bluetooth.